There really is no better way to crush your chances of landing your dream job than by turning up late, on time, or even exactly on time. It’s a tough gig. To prove that you are eager for the job but not too desperate, you need to ensure that you arrive around 10-15 minutes early. Any more or less and you lose your chance to impress. It’s always important to remember your manners when you step into the building of your interview. 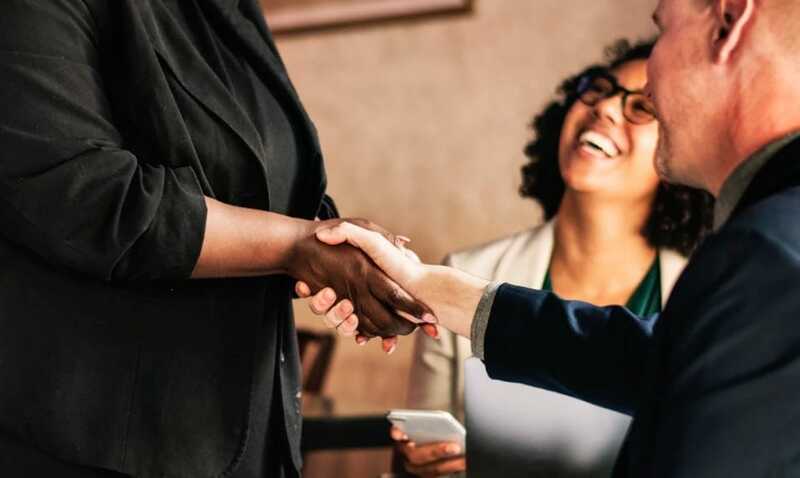 Just because you’re seeing the hiring manager doesn’t mean you can be rude or nonchalant with others in the building – especially as some hiring managers often get the lowdown from receptionists and assistants after you have left. Make a positive impact, y’all. Eye contact is a whole heap of funny business. While some people feel like they’re staring into the soul of a person, others think about how creepy eyeballs are in general (yuck), which mean they can be put off looking people directly in the eye. However, you need to leave that weirdness behind throughout the duration of your interview, as making eye contact shows your intelligence and your social skills. Let’s be honest; nobody likes to shake a hand that feels like a wet fish – which means your hiring manager won’t like it either. It shows weakness, laziness, and an air that you just don’t care about a thing (especially your handshake). 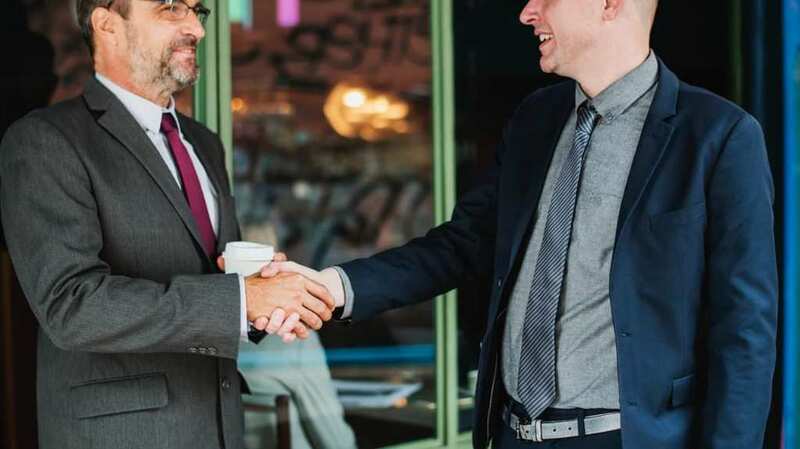 So, ensuring you have a strong handshake will show the hiring manager that you have the ability to both verbally and non-verbally communicate what you want to say. Small talk is something we all have to deal with on a weekly basis, and most of the time we just can’t be bothered to talk about the weather one more darn time. However, small talk is often used as a pre-interview technique before your interview really gets going. Hiring managers try to gauge what you’re like with free reign on the conversation, which means that you have to be friendly and engage in small talk. We know you can do it. When you applied for the job, you sent over a digital copy of your resume – so why do you need to send another? Well, taking a hard copy for the hiring manager to physically look at is a great way to see that you’re motivated, and taking one for yourself is a great way to point out your achievements. Every single interviewer on the planet will ask whether you have any questions for them at the end of the interview, and instead of shaking your head, you need to ask them a question! Asking about their company, the position or the job itself will help you to show the hiring manager that you are motivated. Of course, we all want to impress hiring managers when we go to an interview, but did you know these 7 ways are the most impressive? Now get your suit, grab your resumes, and boss that interview!